Price reduced! 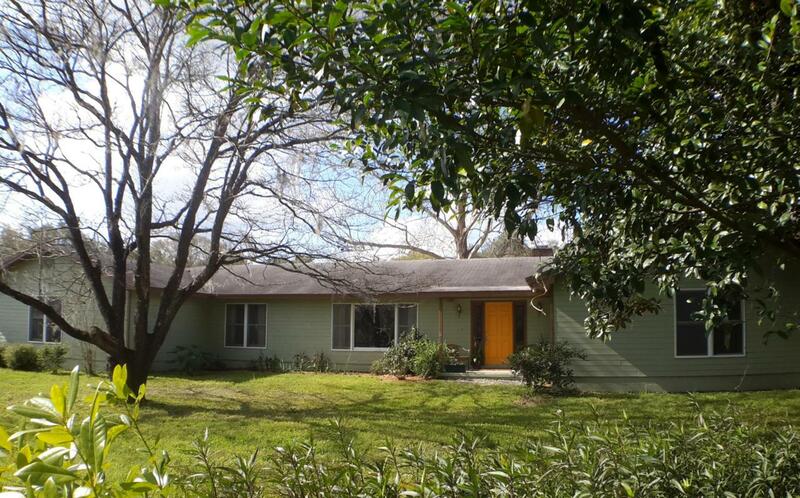 Must sell this cedar sided ranch home & 2 parcels of nearly 8 acres on a quiet cul-de-sac. 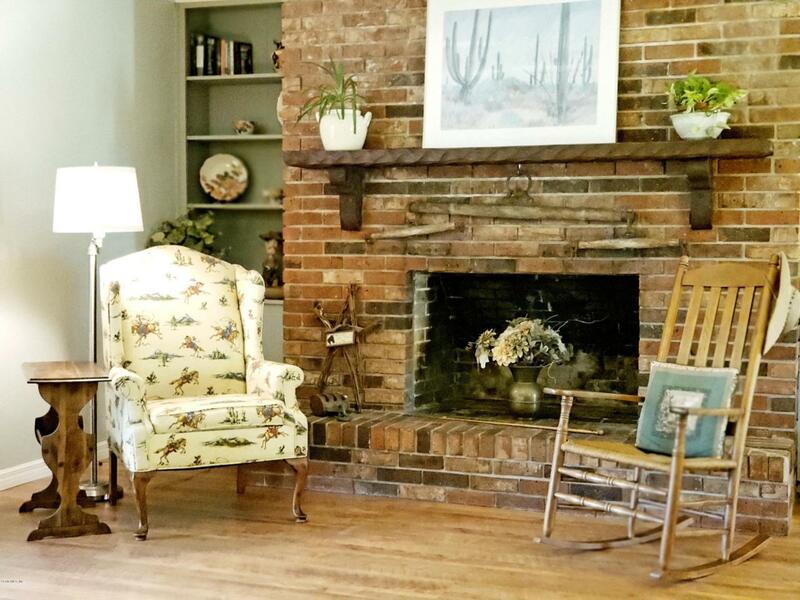 With 3400+ sf of living area, this home features a large bonus room with private access, your in-law suite or office; a formal entry, living & dining rooms. 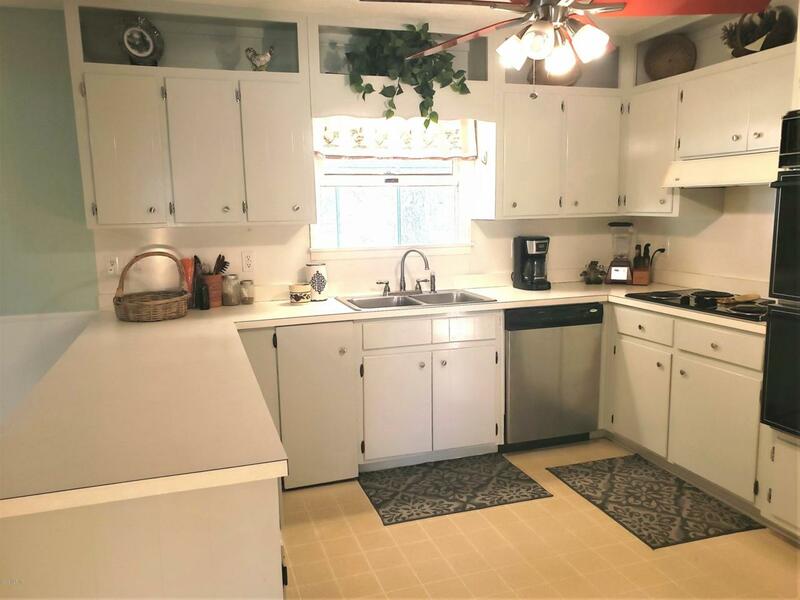 The kitchen has plenty of cabinets, walk-in pantry & dining area with french doors to the rear screened porch. 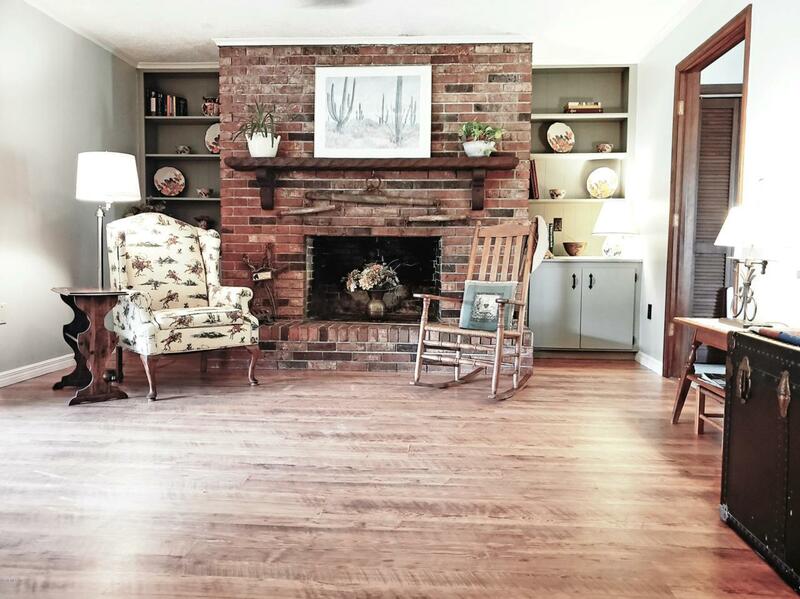 A family room features a brick fireplace, built-in shelves & french doors to the porch, also. Improvements include a well pump, HVAC system & 2 water heaters. A 3-5 stall barn is an addition to the detached garage with plenty of storage space. The property is fully fenced with 2 paddocks & run-in shed. The 2nd parcel of approx. 3.5 acres is included. Located just minutes from HITS & the World Equestrian Center. Listing provided courtesy of Carol A. Rike of United Realty Corp. Of Ocala.